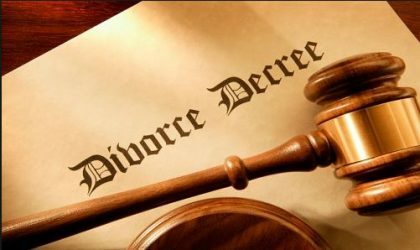 The court president, Mr. Akin Akinniyi, while delivering the judgment said that it appeared that the estranged couple was tired of the marriage as all efforts to reconcile them had failed. “The court wishes both of you well in your future endeavour. Any squabble between both of you from now on shall be treated as a criminal. “Any violation of this judgment will be regarded as contempt of court and will attract imprisonment without an option of fine,” Akinniyi ruled.